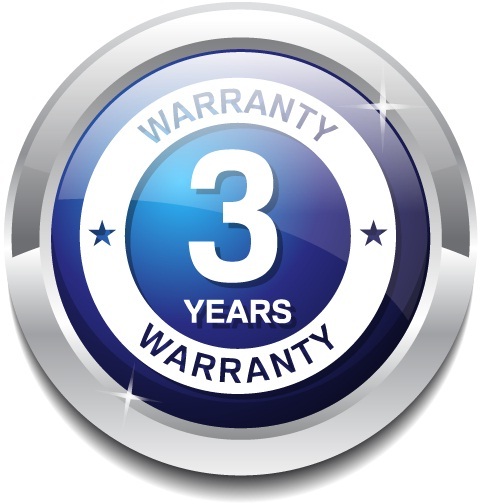 1-YEAR Warranty on the Joystick and Control System (CPU). 90-DAY limited warranty on the wearing parts, such as the rubber tires, arm rest padding, joystick button covers, joystick control knob. 30-DAY limited warranty on soft goods, such as seat cushion and back rest padding, and storage bag. If your wheelchair has stopped functioning properly please to Our Repair & Service Page. We will help you troubleshoot the problem and ship you the warranty parts. No Warranty Claim will be accepted for wheelchairs with a bent frame. Bent Wheelchair Parts can be repaired by us, but will need to be paid for by the customer. Any parts under warranty will be replaced and shipped to your door by Priority Express Mail by USPS or UPS Ground. 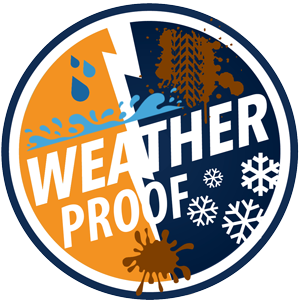 Rain, Drizzle, Total Down Poor, Puddles, Water Runoff, Mud, Snow, Blizzard, Slush, and any other weather related elements you might face while driving your FOLD & GO.